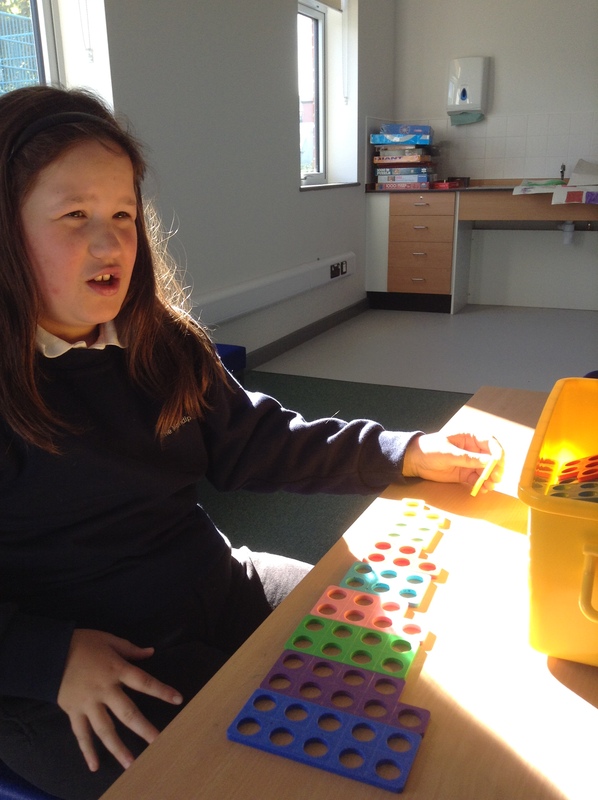 Numicon is a multi-sensory mathematics teaching programme using visual Numicon images in a series of practical teaching activities. 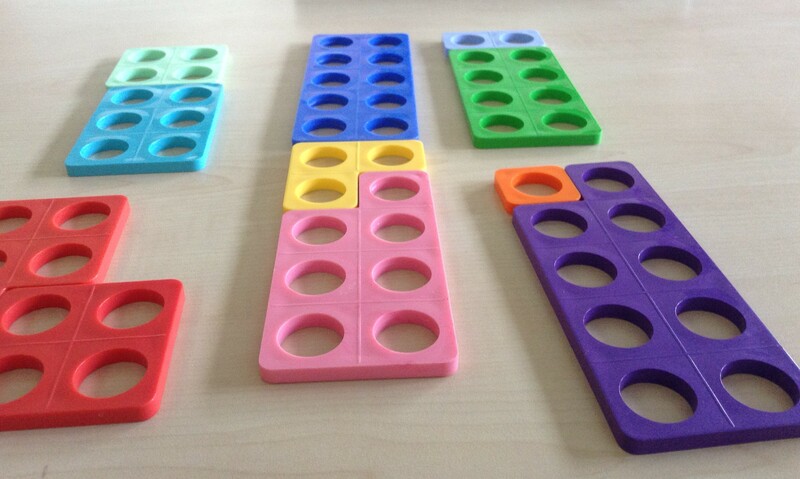 When Numicon patterns are arranged in order, pupils begin to notice important connections between numbers for instance that each number is one more than the last and one fewer than the next, odd and even numbers and place value. 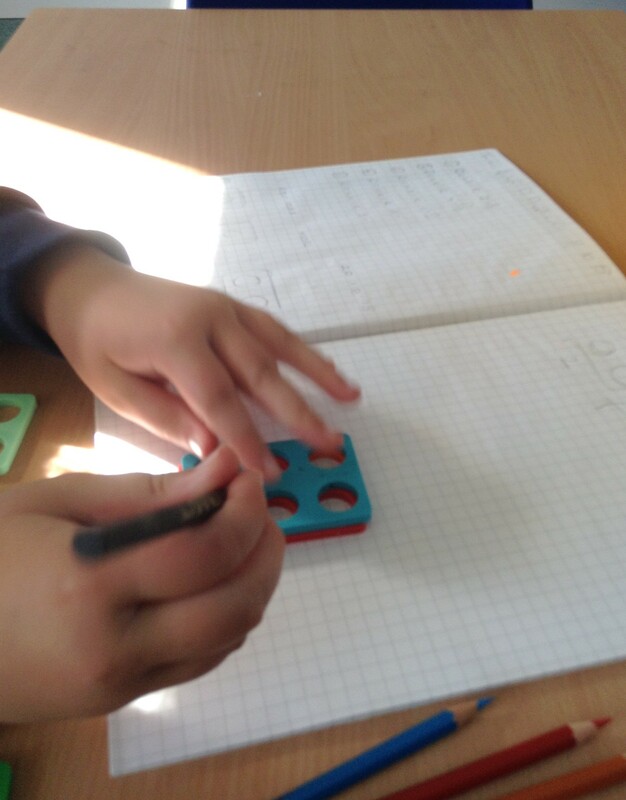 Some classes use Numicon to support their mathematical development.